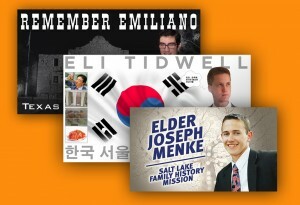 Congratulate, send off and welcome home any missionary with a banner! Available in various sizes and styles, each is customizable. Can't find one that fits? Let us design a custom banner for you!